Newport Street Gallery, London, 2015. The November CAStour will focus on the new, renewed and studio spaces in South London. 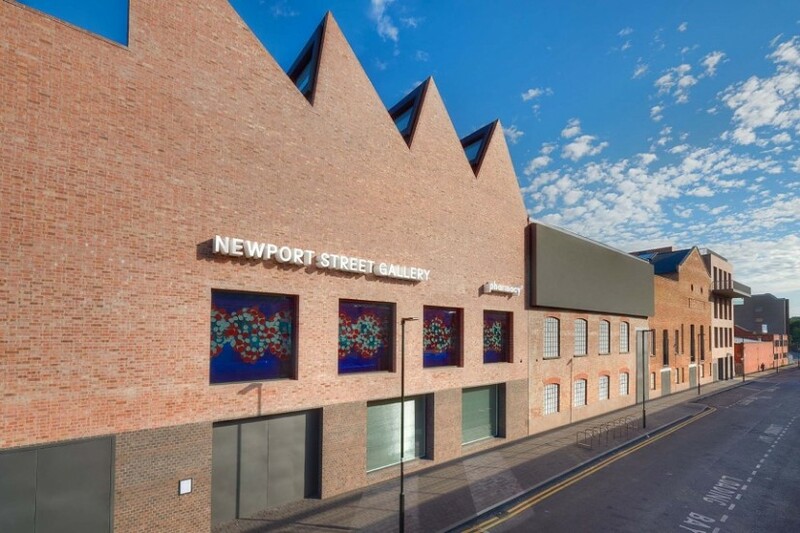 We will visit Damien Hirst’s much talked about Newport Street Gallery, the renewed Gasworks studios, the Delfina Foundation, the South London Gallery and a gallery focused on performance art Gallery Lejeune. Please note that the day will start at 10.00 at the Delfina Foundation and end around 16.00 back at Victoria Station. More details will follow and we look forward to welcoming you on the tour. Delfina Foundation, 29‐31 Catherine Place, SW1E 6DY. 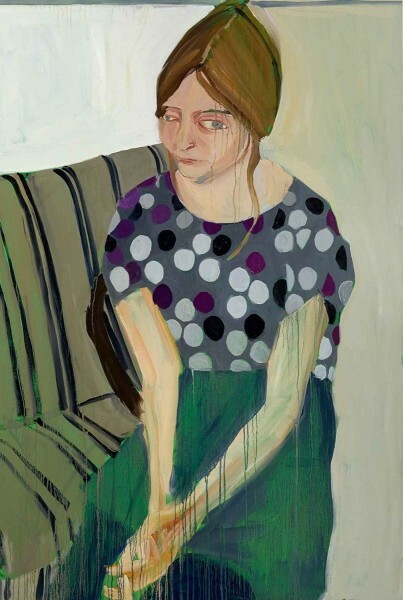 Then For Now is an exhibition curated by Chantal Joffe and Sacha Craddock, bringing together a generation of artists from Delfina Studios Trusts in order to cover a specific moment in British Art history. Newport Street Gallery is the realisation of Hirst’s long-term ambition to share his diverse collection – which includes over 3,000 works – with the public. Exhibitions at Newport Street will vary between single artist and group shows and entry to the gallery will be free. The inaugural show, Power Stations, is a solo exhibition of paintings by John Hoyland (1934–2011). Gasworks, 155 Vauxhall Street, SE11 5RH. Gasworks’ reopened in October after a major redevelopment, enabling future generations of artists to have a space in London. We will visit an exhibition by South African Artist Kemang Wa Lehulere and the studios of Olivier Castel, Joel Croxon and Tai Shani. 65-67 Peckham Road, SE5 8UH. The South London Gallery is holding a solo show by Thea Djordjadze, who has created an entirely new sculptural installation in direct response to the main gallery space. Gallery Lejeune is based in SE22 — a short walk from Peckham Rye or East Dulwich train stations. Gallery Lejeune is an exhibition programme set in a domestic space that is open by appointment and through events such as dinners, performances and talks. These programmes create a context from which to discuss notions of value and legacy in relation to collecting performative and ephemeral practices. 15.30 Finish and back to Victoria Station.